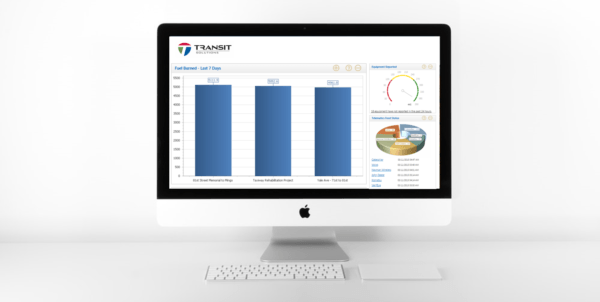 GMS Connect integrates fuel, fleet and other external data to createa“single pane ofglass” view across your operation. The core foundation of GMS Connect is reconciliation, ensuring solution accuracy with an easy to use, graphical representation of data as well as summary to detail functionality. Control the delivery process to ensure that you only pay for fuelreceived.